The Ocular Surface published an article online as of 01.24.13 entitled Corneal crosslinking with riboflavin and UVA.. The article comes from the Department of Ophthalmology at the Carl Gustav Carus University Hospital in Dresden, Germany. The mechanisms by which diseases develop or are caused, is often quite an insight into the reality and sadness of the disease. These mechanisms, or paths, are often referred to as pathogenesis. For those of you seeking some in-depth reading about changes in biomechanical properties of the human cornea and the very important role they play in the pathogenesis of certain corneal diseases – this article has some very recent information on biomechanical investigation involving human corneas collagen crosslinks. Dr. John Goosey in Houston, Texas is a combined cornea specialist and leading refractive surgeon. Dr. Goosey is internationally recognized as a corneal expert which makes him the best choice for corneal transplant surgery as well as LASIK surgery. He is known as “The Specialist’s Specialist” because so many medical doctors (including ophthalmologists) choose him to entrust their eyes and the eyes of their families. For cornea related diagnosis or treatment, Dr. Goosey is ready to serve. 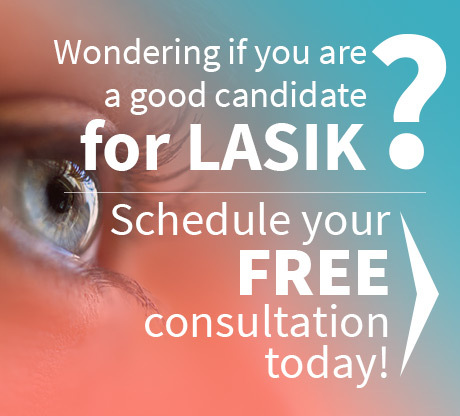 All cornea related diagnosis are best left in the hands of a cornea specialist. 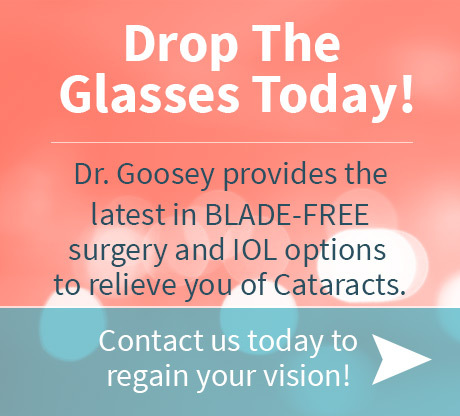 Dr. Goosey is experienced and qualified, at a very high level, to determine if there is a condition or disease affecting your eyes, what the condition or disease is (diagnosis), the pathogenesis, and the best course of action (medicine, surgery, etc.). Dr. Goosey is the physician and surgeon you would be wise to choose to take the best care of your eyes and the eyes of your family. Please contact us for any cornea related diagnosis, pathogenisis & treatment.